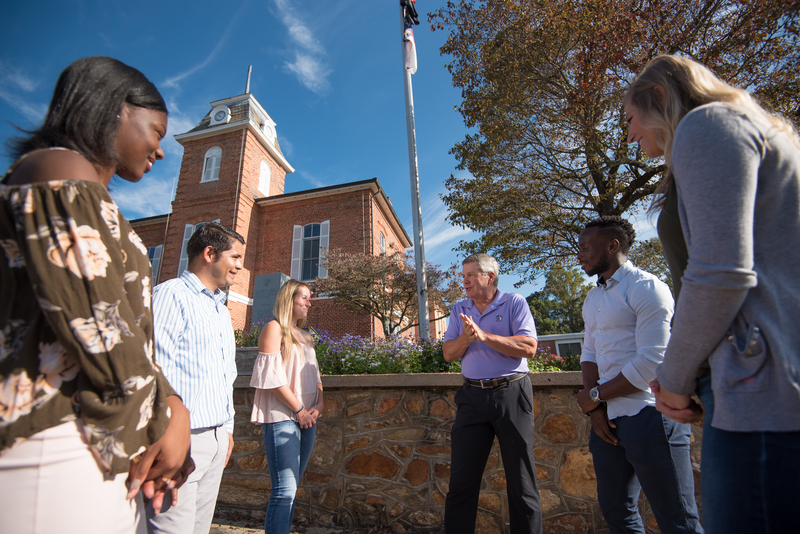 BREVARD –This spring, Brevard College, in partnership with the World Affairs Council of Western North Carolina, will once again host the Great Decisions Program. The lectures in the 2018 series will explore U.S. foreign relations via topics such as the changing relationship between the Americas, the progress and challenges faced in the arena of global health, and the role of media in foreign policy. The talks are scheduled for Wednesday afternoons beginning 7 February and run 6 weeks through mid-March. All lectures will be held from 3:30 pm – 5:00 pm in McLarty-Goodson room 125 on the Brevard College campus. The Great Decisions Program is the oldest and largest grassroots world affairs educational program of its kind in the country. Begun in 1954, it is the flagship program of the Foreign Policy Association, a non-partisan, non-governmental organization. The Great Decisions Program’s goal is to discuss, debate, and learn about International Affairs, National Security, and U.S. Foreign Policy. The program is for anyone who desires to gain a deeper understanding of the current challenges the United States faces in the world today, from the threat of global terrorism to environmental issues, globalization, and development. Teachers, educators, students, military personnel (active and retired), business people, service organizations and clubs, political organizations, and international community groups will all benefit by gaining a greater appreciation for the complex international issues we face as a nation today. Watch for additional information on topic details and speaker introductions, however, the fee to attend is $10 a session or $45 to attend all six (purchased as an advanced package). To reserve your space, contact Beverly Smith at Brevard College on 828.884.8251 or smithbe@brevard.edu. Great Decisions Lecture Series booklets are available through the Foreign Policy Association website.